Start your child on the path to a healthy mouth. Avoid baby-bottle tooth decay by filling your child’s bottle with milk or water instead of sugary juices. Don’t put your baby to bed with a bottle because the milk, formula or other sweetened drinks will pool on the teeth and gums, resulting in tooth decay. Take time to wipe your baby’s gums with a moistened gauze or soft cloth. After a tooth erupts, use a pea-size amount of toothpaste on a soft toothbrush and gently clean your child’s teeth. 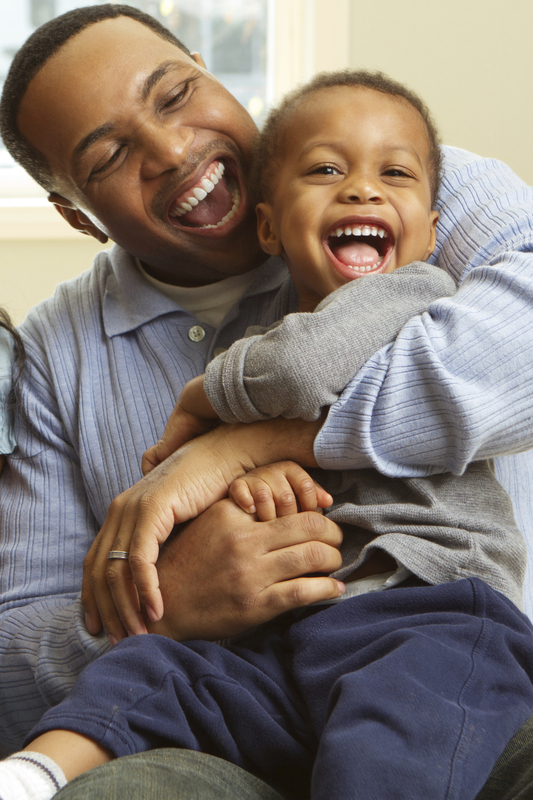 Take your child to the dentist before his first birthday or when his first tooth erupts. Feed your child a balanced diet with fruit, vegetables and whole grains. Crunchy fruit and vegetables help clean your child’s teeth. Choose fresh over processed foods whenever possible. Pick proteins over sugary carbohydrates. The best snacks for your child are cheeses, lean meats, and nuts. Sugar-laden cookies and crackers can add to the acids and bacteria in your child’s mouth, leading to cavities. Keep your child away from sticky snacks like taffy, caramels and fruit roll-ups, which attach to teeth. Bacteria flourish on teeth coated with sticky candy. Help your child brush his teeth twice a day and floss daily. Cavities are the major problem in children. This problem starts when children eat sweets, candies and etc. and not take care of their teeth. This blog gives a beneficial guide to us to take Steps for child’s good Dental Health.